Oewh, nice! I can understand why they are your favorites. I'm so inspired by all of these pictures. Definitely going to try and recreate some of these looks. Wow, so many fabulous looks! I would wear any of those outfits from head to toe. Thank you for the inspiration! Adoro il look di Wendy...è sempre così perfettamente abbinata! 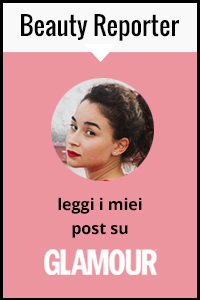 Cmq...ho appena scoperto che sei Siciliana come me...ti seguo su Bloglovin e Facebook...così possiamo rimanere sempre in contatto! I love lovely pepa, songofstyle and sincerly jules blogs!